We have FAA designated PPE authority to perform FAR 61.58 “recurrent” checks in the Sovereign. 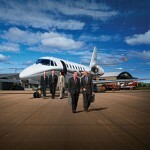 Business Jet Consultants LLC has received FAA approval for temporary RVSM. 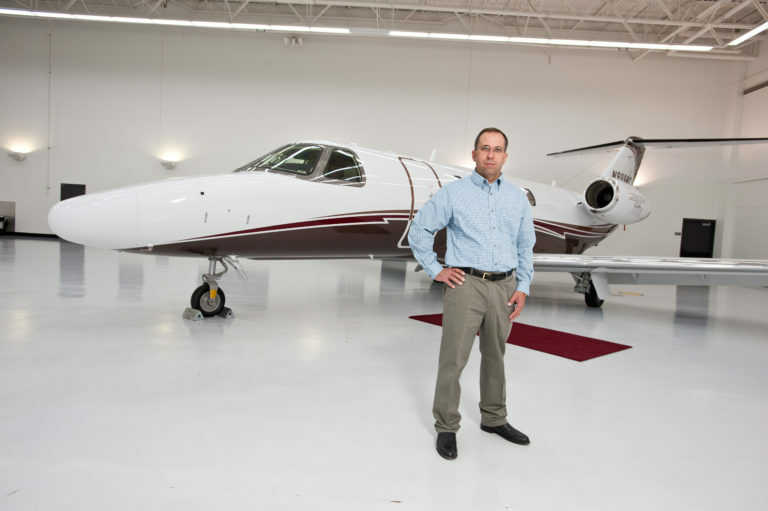 This allows any United States registered N number aircraft to be ferried to your destination at optimum altitudes minimizing fuel stops and handling fees. We also have approval for MNPS, RNP and BRNAV for operations worldwide without restriction.